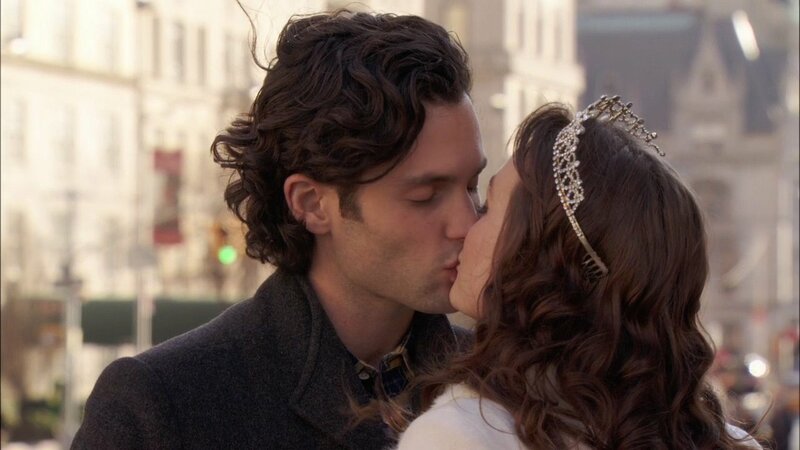 danandblair. . HD Wallpaper and background images in the Dan and Blair club tagged: dair fan art penn badgley gossip girl leighton meester dan humphrey icon blair waldorf. This Dan and Blair photo might contain portrait, headshot, and closeup.